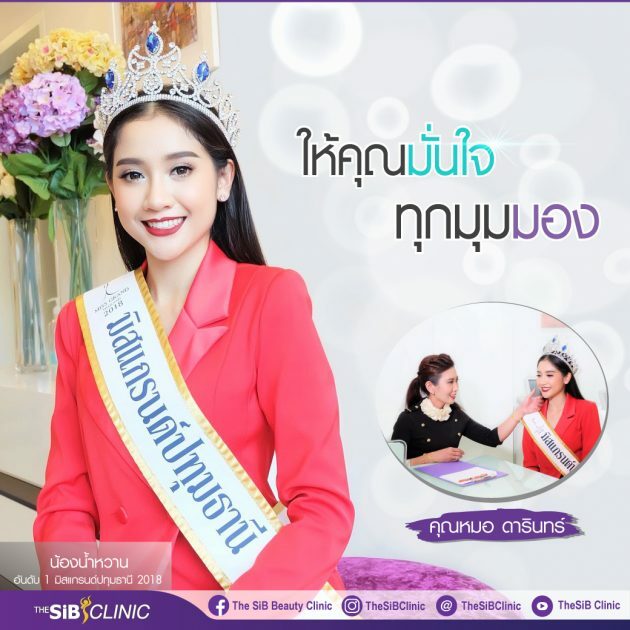 Why do you must do Facial Design at The SIB Clinic? When injected, do not touch the injection site. Because of the distribution of drugs. After 4 hours of injections, do not lie down or lie on your side. This will cause the drug to spread its position. Within 2 weeks after injection, do not drop into the sauna, steam, and laser at the injection site.